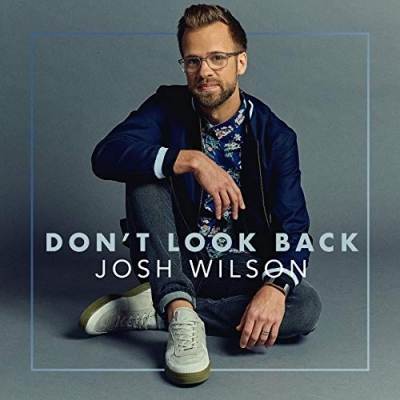 Read More "Borrow (One Day At A Time)," the new single from Black River Christian artist and songwriter Josh Wilson, is being heard around the U.S. and making an impact with every listen. The song, which he was inspired to write based on his own personal struggles with anxiety and panic attacks, was co-written with James Tealy (Lauren Daigle, Kari Jobe). Wilson recently shared the meaning of his new single with CCMMagazine.com. Based on the phrase “don’t borrow trouble,” that today has enough trouble of its own so there’s no need to borrow any from tomorrow, Wilson explains to readers, "I’m finding that this song resonates with many people in the recovery community, as the mantra for those who struggle with addiction is 'one day at a time.' Even if we don’t struggle with addiction to a substance or negative behavior, 'one day at a time' is not a bad motto for any person of faith. Jesus never promised us life would be easy. In fact, he said in this world we will have trouble. But right after that, he reminds us that he has overcome the world. So even though I still deal with anxiety, I put my trust in the One who has overcome the world, knowing that He is with me in every dark moment, through every high and every low." Watch the brand new lyric video for "Borrow (One Day At A Time)" above.